This Beautiful 3 bedroom, 2 bathroom is a great Family Home, looking for the right Buyer that will enjoy the great esthetics of this Spanish style Corner property. Some upgrades have been done over the past years, hardwood flooring, large back yard with possibility of building an ADU/Guest House in the backyard for extended family or for rental income. 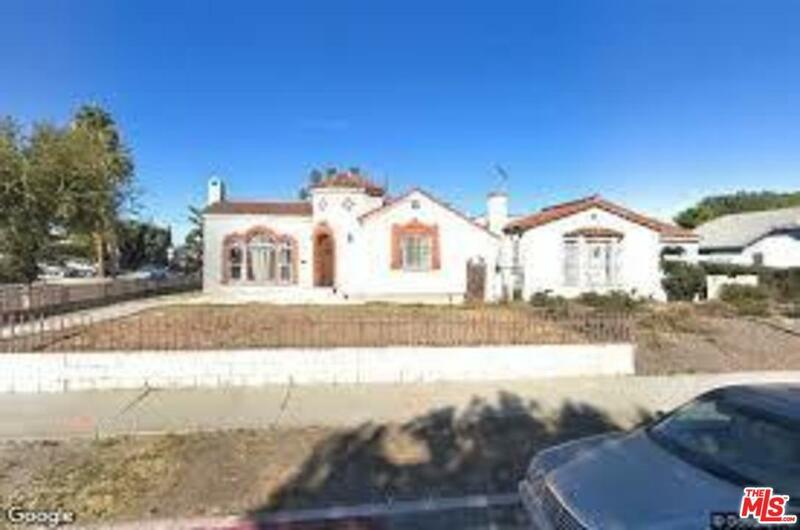 Very centrally located in the Southwest Los Angeles area which is near freeways, schools and shopping centers for convenience. Listing provided courtesy of Sandy Marie Dunkley DRE#01832146 of Equity Real Estate-Los Angeles.